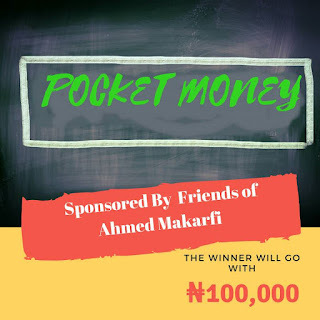 Home / Unlabelled / [Sponsored] Who Wants To Win A Hundred Thousand Naira #100K Pocket Money? 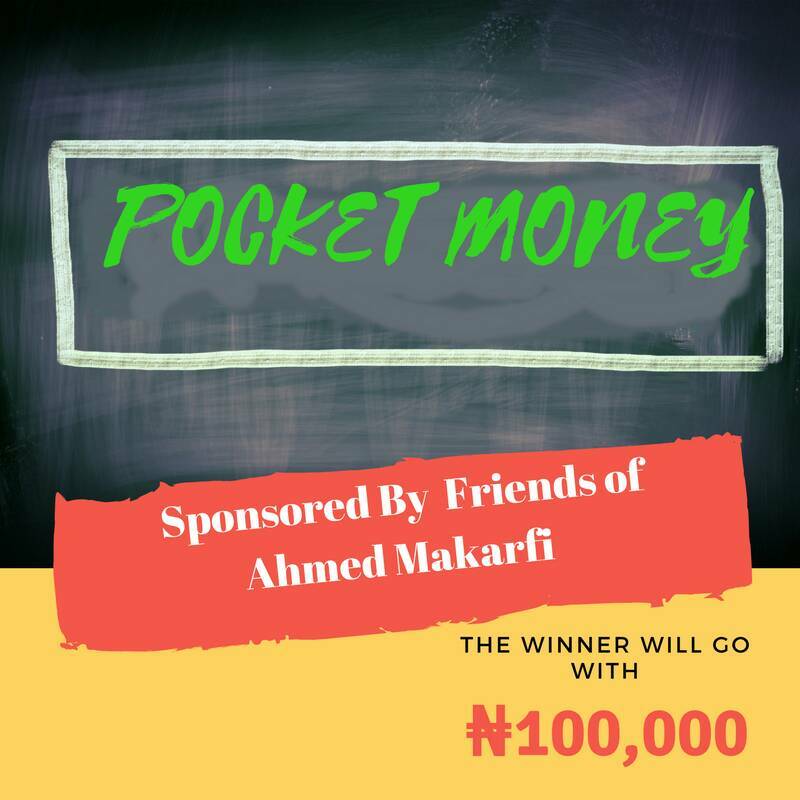 [Sponsored] Who Wants To Win A Hundred Thousand Naira #100K Pocket Money? 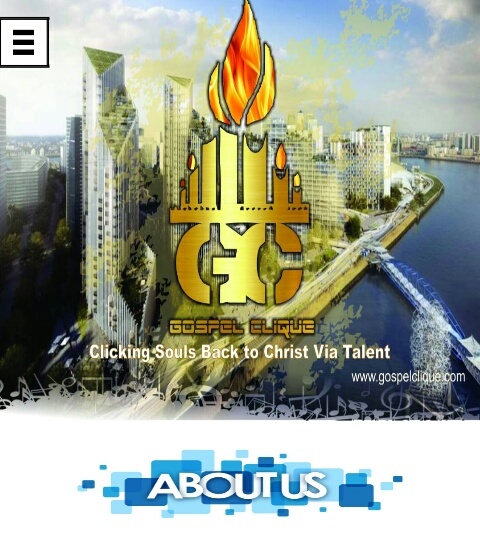 Full name, School, Email address and phone Number. 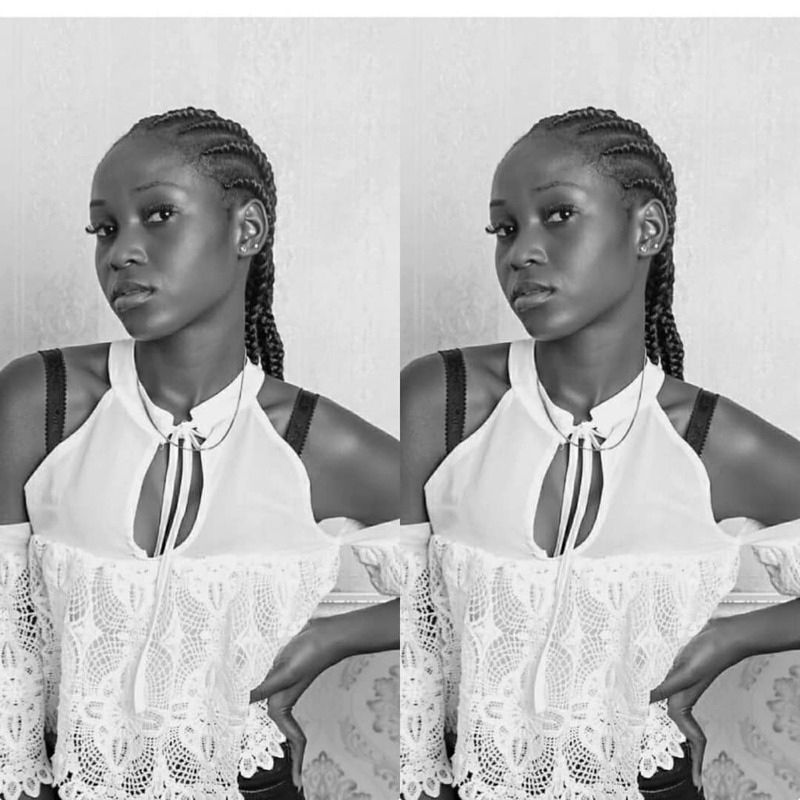 20 Winners will be selected for the next round.